Dumping waste the old-fashioned way is no longer a responsible choice. Improper disposal of certain waste can lead to contaminated soil and water, which can harm human health and wildlife. Burning rubbish is harmful, too, creating air pollution and releasing toxic chemicals. Also, failing to separate out what can be recycled or reused is truly a waste, since it prevents material from being turned into something new. Separating recyclables from garbage is an important part of caring for our environment and our communities. Environment: Recycling materials into new products reduces the strain on the Earth’s limited resources and lowers the emissions that contribute to climate change. Community: The less material we put into the landfill, the longer it will have capacity to serve the people of Central Newfoundland. 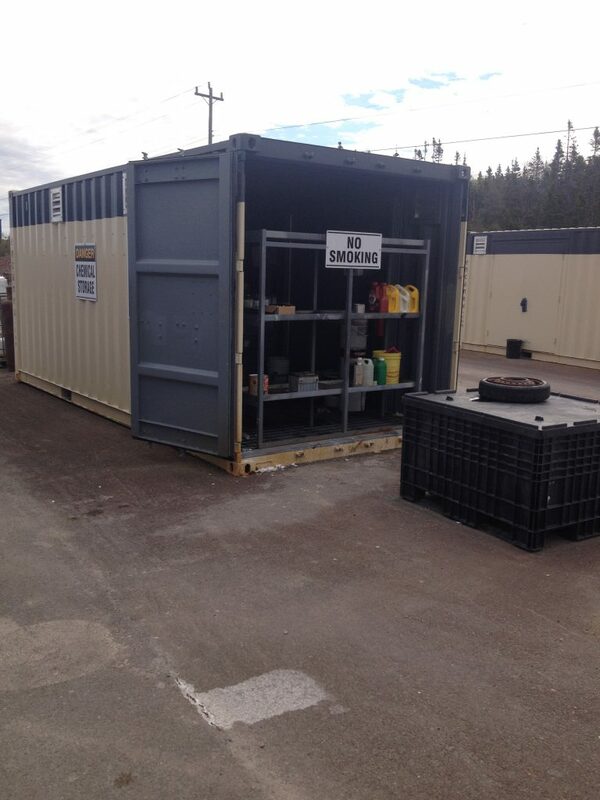 Central Newfoundland Waste Management (CNWM) is proud to have a state-of-the-art-waste management facility in Norris Arm with an engineered, lined landfill that helps keep contaminants out of our air, water and soil. CNWM also has seven transfer stations located throughout the region, curbside recycling and Public Drop-Off for dealing with bulk, special, electronic, paint and hazardous waste. Learn what actually happens to the stuff you throw away (and see how advanced our system is!) in this short video.